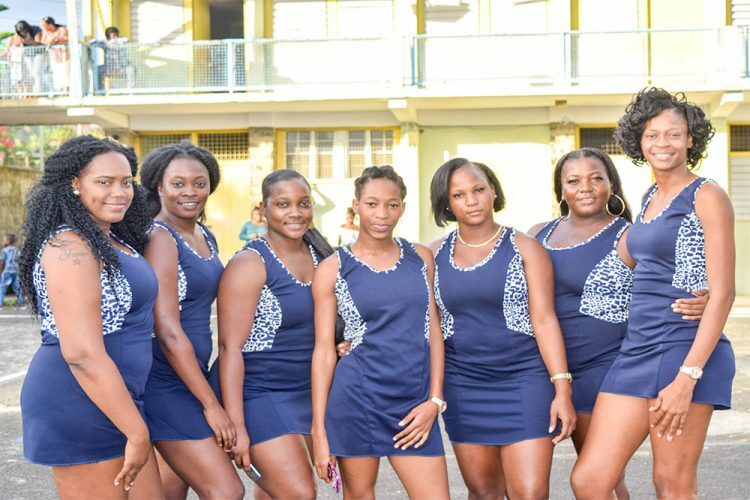 When the 2019 edition opened on Sunday at the Richland Park Government School hard court, the bolstered Star Girls unit was among the nine teams registered. Star Girls join High Park United, another outfit that is dotted with current national players and seasoned netballers, as well as J & G Scorchers, Country Meet Town Sports Youths, 3 J’s Valley Strikers, Bruce Law Chambers Netball, Potential Girls and Island Blends Success Radio Netters, as those vying for honours. 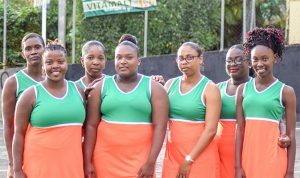 At Sunday’s opening, Island Blends Success Radio Netters and High Park United got first tastes of the titles which were up for grabs on the afternoon. Island Blends Success Radio Netters won the best dressed team award, while High Park United champed the ballorama, which was a 10-minute elimination competition among the teams present. Giving brief remarks at Sunday’s opening were St Clair Prince – parliamentary representative for Marriaqua; Geshell Peters, who doubled up as second vice–president of the St Vincent and the Grenadines Netball Association; Kirk Da Silva of KDLT, one of the co-sponsors of the competition and Dyke Cato, acting Director of Physical Education and Sports.